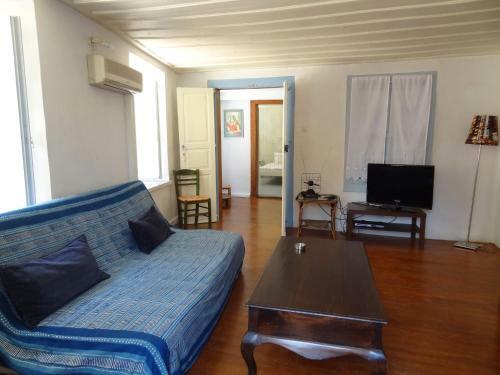 Leto Apartment is located in Ermoupoli, Syros. The property provides accommodation in family room and other might be available upon request. Room amenities include air-conditioning, heating, tv, fridge, etc. Each unit has own bathroom with hairdryer. The kitchen is equipped with fridge, hot plates and kitchen utensils. All areas of the apartment are covered by free wireless internet. Pets are allowed with prior agreement with the apartment.